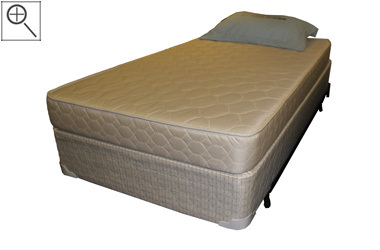 The New Detroit is a 5.75" Poly model that is an American-Made CertiPUR-US foam mattress. It has the quite the firm feel. 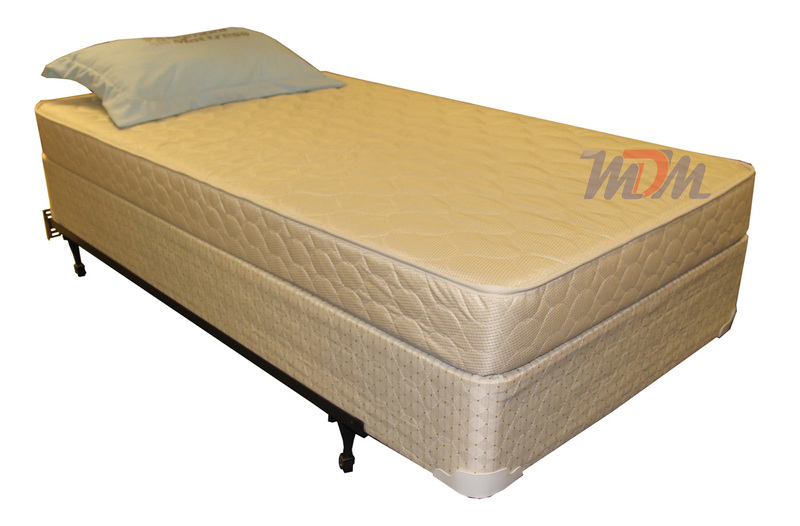 This is a basic model that is often a very popular model for college students, kids' bunk beds and starter beds for adults, in its bigger sizes. Very lightweight and bendable, it's easy to transport; making it ideal for college students and customers who are near our local stores.